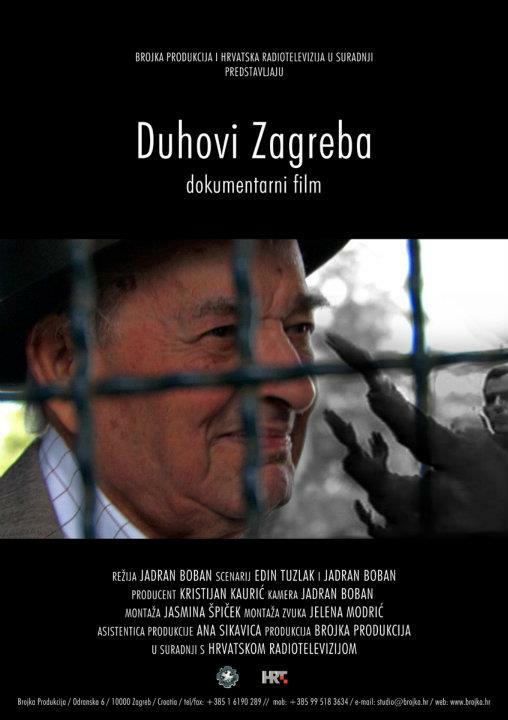 This documentary is a parallel journey through the streets of modern Zagreb and a generation's memories of its citizens whose faith and lives was determined by World War II. 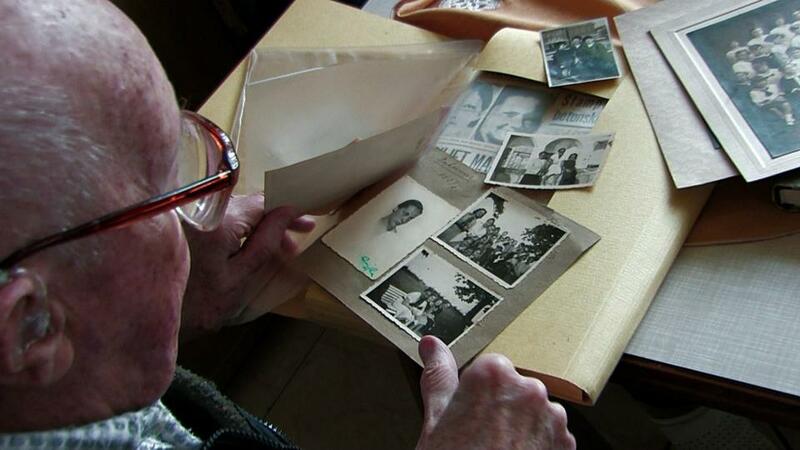 Five people, who grew up in Zagreb before the World War II, were for different reasons led to become members of illegal anti-fascist movement. Walking through the streets of Zagreb they talk about their youthful experiences in Zagreb before the war, emotionally and with no ideological platitude. They describe that period as horrifying, terrible - but in the same time the most romantic period of their life. They face depression and disappointment, relive fears and review and summarize decisions they made. While listening to their stories, you can feel the presence of a hidden world of spirits that still remains in foyers and yards, on the stairs and in the passages of the now modern city. 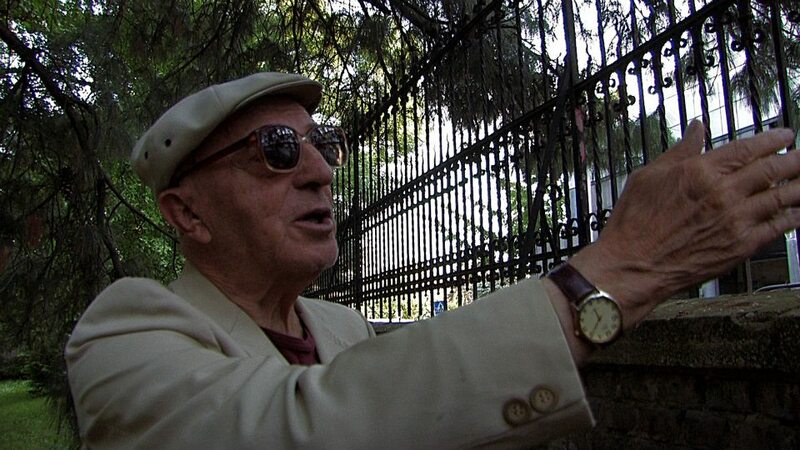 This documentary becomes a travelogue through old Zagreb. Liburnia Film Festival Special Jury Award, Croatia, 2009.